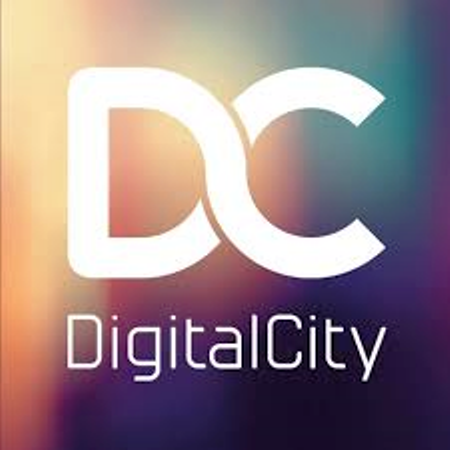 DigitalCity is currently recruiting for their next Accelerator Programme which commences in February. The closing date for applications is next Friday 1st February and applicants can apply here. The Programme which is aimed at early stage digital and tech businesses based in the Tees Valley, has already helped support the development of some very exciting companies in Darlington, Hartlepool, Middlesbrough, Redcar & Cleveland and Stockton. It offers a start-up grant, programme of workshops and one to one coaching from expert business mentors. The programme has been designed for digital tech start-up businesses that have been trading less than 12 months. Innovation is key and they are particularly interested in working with businesses that might be creating a new product or service, commercialising an idea or validating a concept that they want to develop to seek further investment. A direct link to the application form is here. The deadline is Friday 1st February 2019.